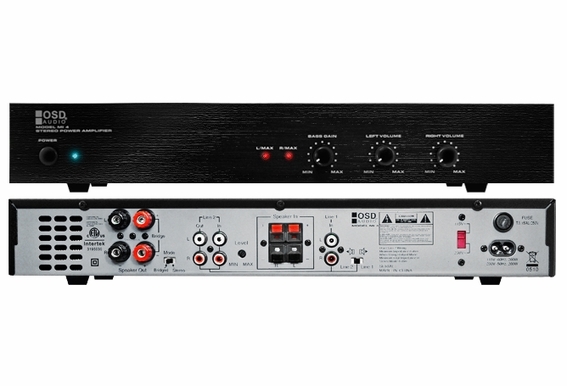 The OSD Audio AMP150(MI4) is an excellent power amplifier for pro-installation applications. This is a high current (2 Ohm stable) two channel power amplifier that is overload stable. 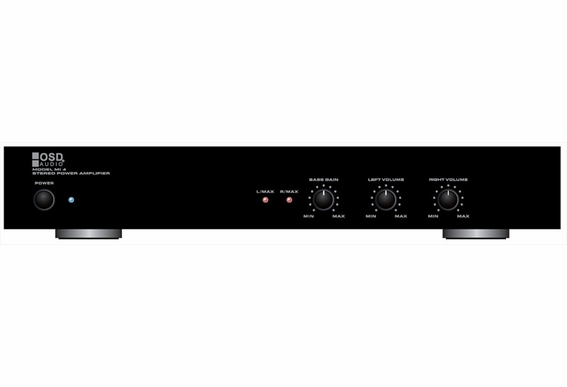 It's ideal for use as a remote amplifier or as a single or dual zone amplifier with a built-in meter. I am installing a mono system and plan to have six or eight speakers when finished - will this amp mix stereo into mono and how many speakers will it power...plan to use a speaker selector switch to only run one or two speakers at a time, but maybe more - also thinkinng about running two seperate systems for front and back yard - only four speakers instead of eight. Just not sure how or what to do. 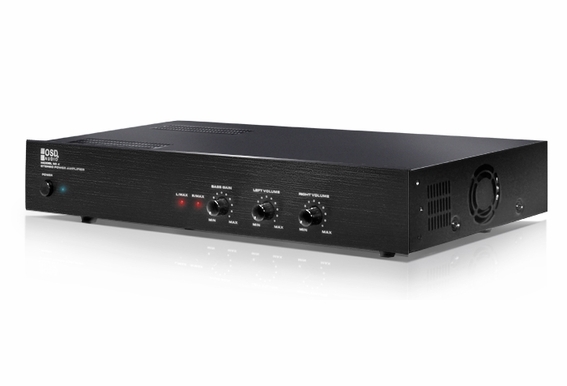 I want to use this amp in connection with your 8 speaker selector in a whole home audio setup. 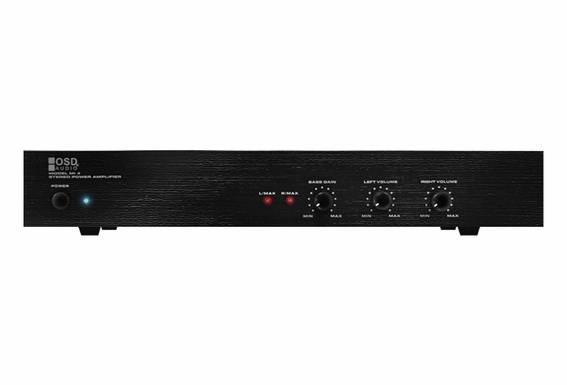 Do I have to have a stereo receiver to connect to this amplifier or can I hook a dvd player directly to this amp using the RCA inputs? 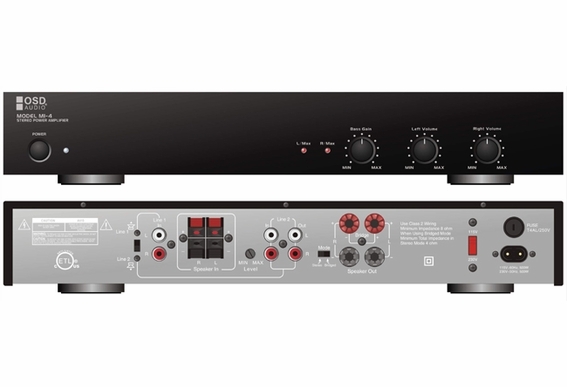 In other words, do I have to connect the dvd player to a receiver and then hook the receiver to the amplifier or can I just hook the dvd player directly to the amplifier using the RCA outputs on the dvd player connected to the RCA in puts on the amplifer---without going through a stereo receiver?